The Buro Lindis sled base guest chair features a strong sled base frame and an incredibly supportive but generous seat & back. 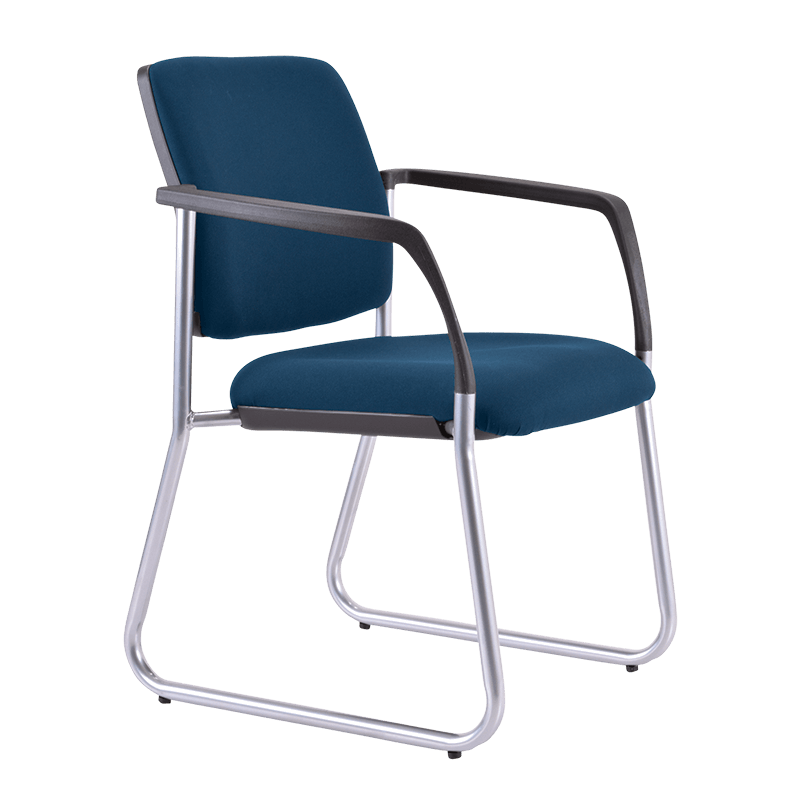 Visit the Lindis chair case study. Puna Wairoa Waitemata DHB, Takapuna Auckland.